The Optoma EH200ST brings all-digital short throw high definition projection to conference rooms, training rooms, classrooms and houses of worship. 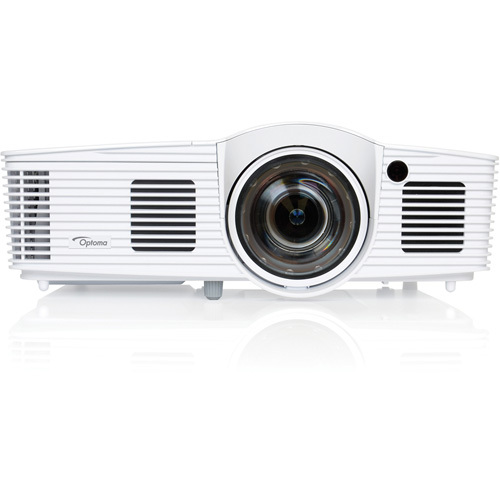 Its sharp 0.5:1 short throw projection lens delivers large, bright, crystal clear 1080p resolution graphics, presentations and movies ranging in size from 40" to 300" diagonal. Whether your application calls for wall mounted installation or desktop projection, the Optoma EH200ST will captivate your audience with its 3000 lumens bright image, vibrant, true-to-life colors and 20,000:1 contrast ratio. 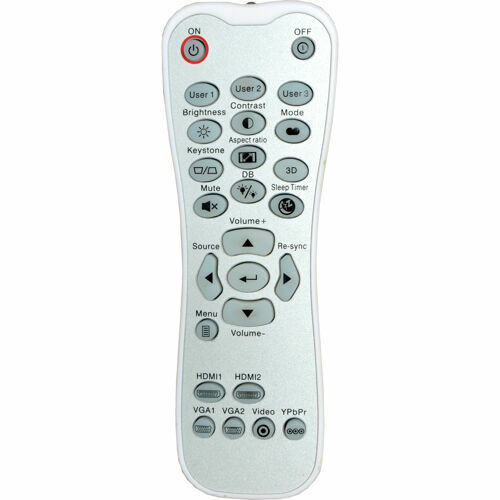 Equipped with the level of connectivity you need for today's digital world, the Optoma EH200ST offers two HDMI ports, MHL connectivity, VESA 3D sync port, Audio out, 12V output, powerful 10-Watt audio, whisper quiet operation and more. The EH200ST features Optoma's latest Eco+ technology for ultralong lamp life and low cost of operation. Minimum Diagonal Image Size 45.30"